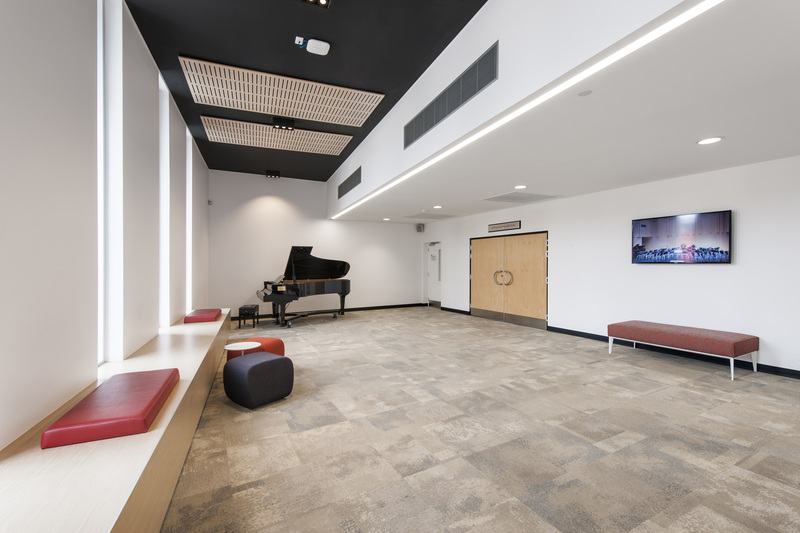 Brighton Concert Hall is an “acoustically treated” live performance venue. 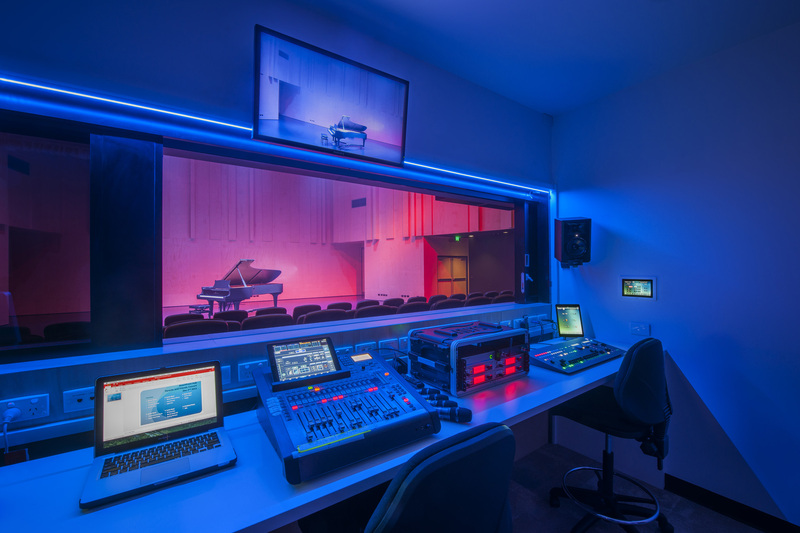 This facility has been built specifically for acoustic performances e.g. 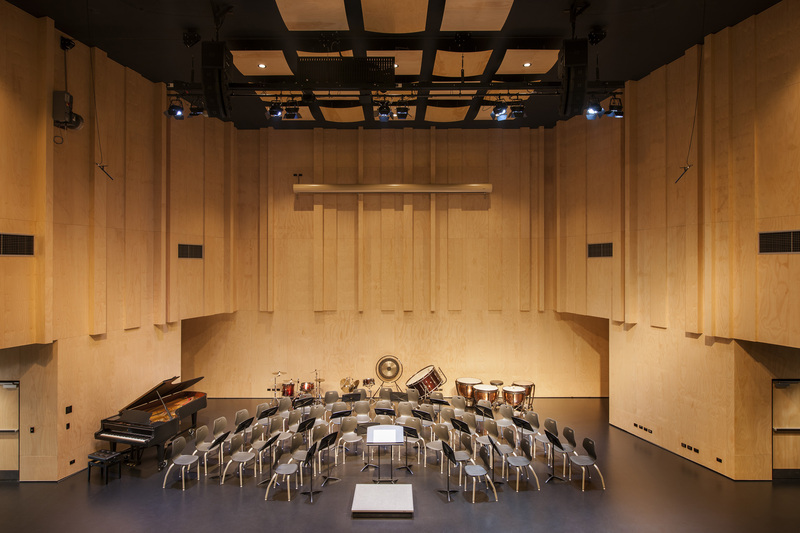 concert bands, orchestras, choirs, chamber groups and soloists. 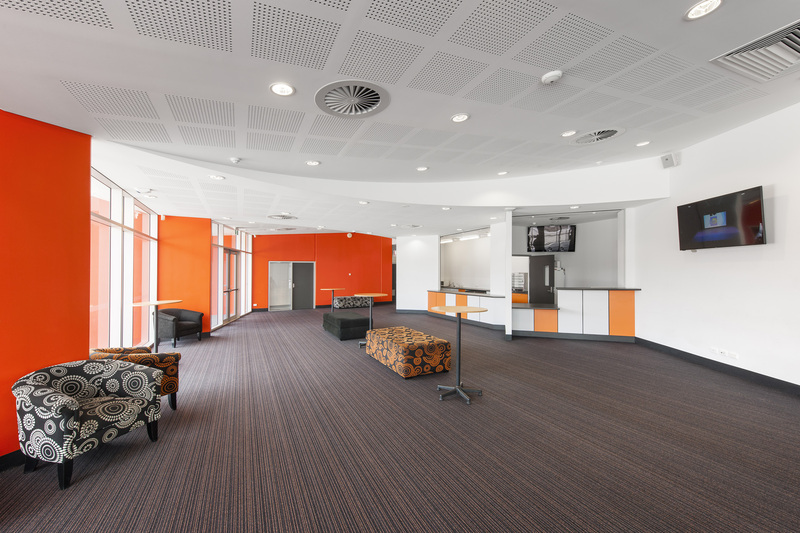 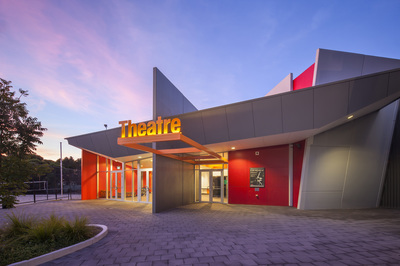 Its unique design makes the venue fully adaptable and well suited to awards evenings, graduations, public speaking events, and is one of the premiere acoustic recording venues in Adelaide. 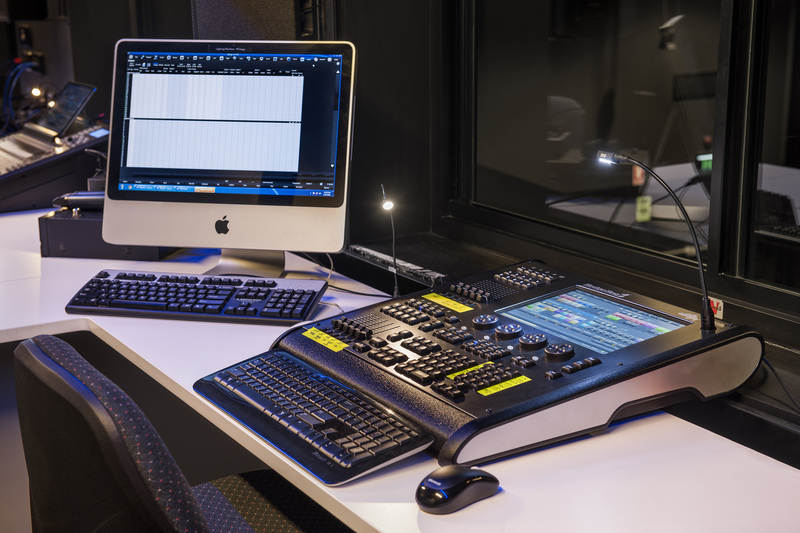 ​Pricing options starting from $170 per hour. 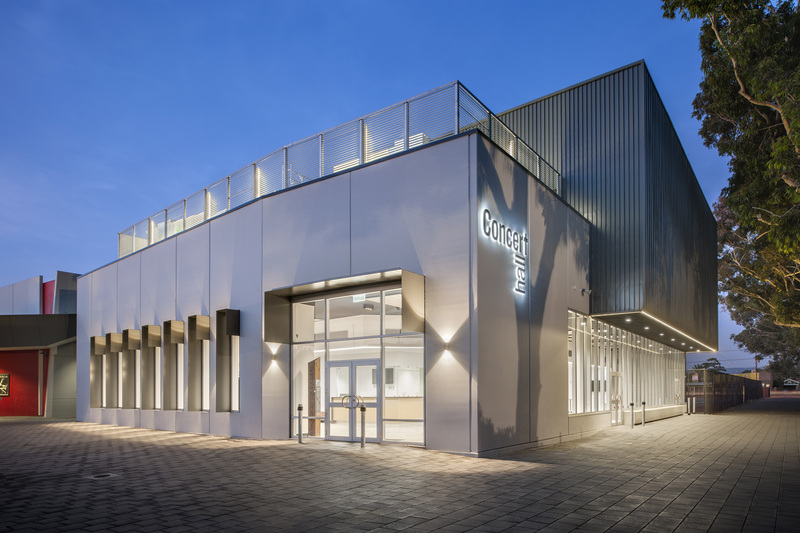 Brighton Theatre is a 'fully flexible' performance venue. 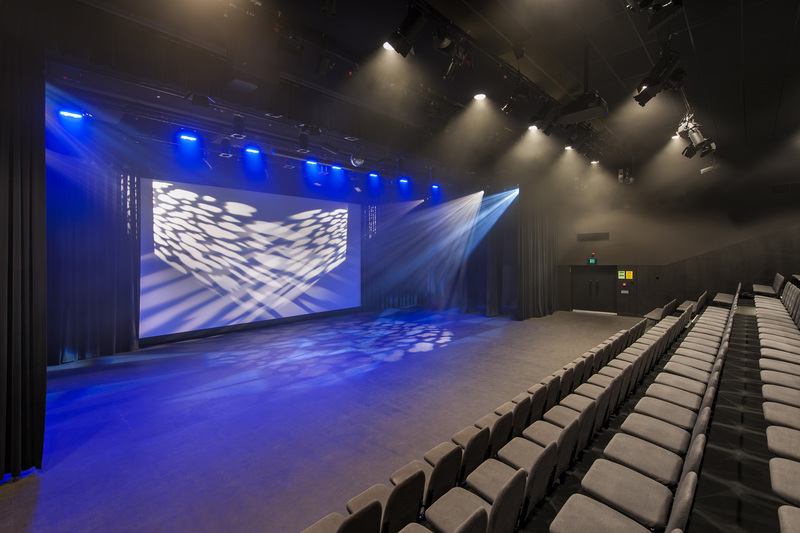 The adaptability of this space will suit a wide variety of theatre or dance productions, awards evenings, graduations or public speaking events.